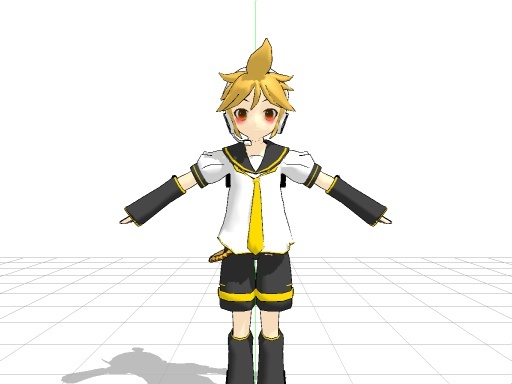 I got some new Len models and decided to add blush to one of them. The blush doesn't move with his face! Help please! 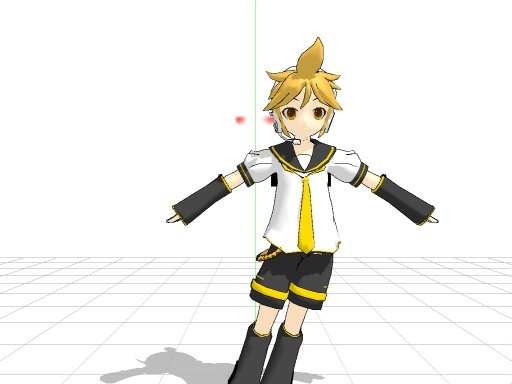 I don't have MMD, but I'm guessing that the tool you used make the blush wasn't writing on your model. Check to see if you were using the right tool. If you were using the blush tool, then close the program and try again, or maybe try restarting your computer? I probably am not of the best help, sorry that I can't help you further.